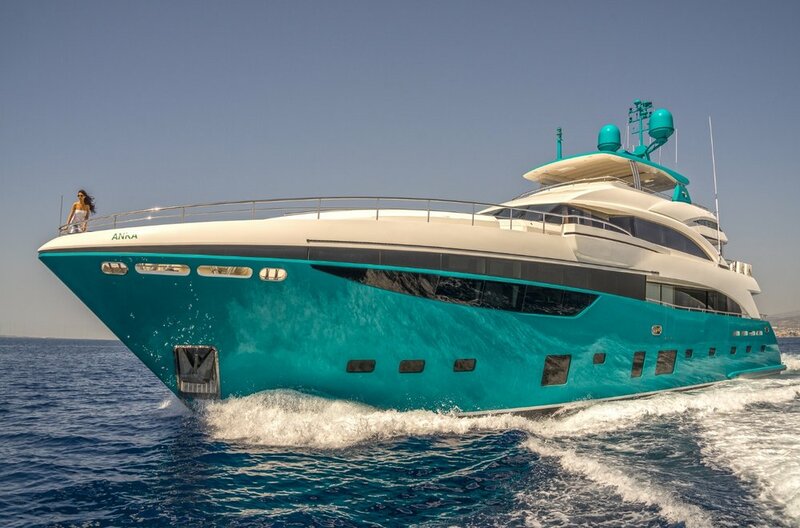 The Russian owner of the Princess 40M Anka christened the yacht after his daughters, Anna and Katerina, and then asked the U.K. builder to go with their choice of “turquoise island” on the hull. It is about as vibrant as Joseph’s Amazing Technicolor Dreamcoat, and certainly as bright a coat of paint as any Princess has ever sported. 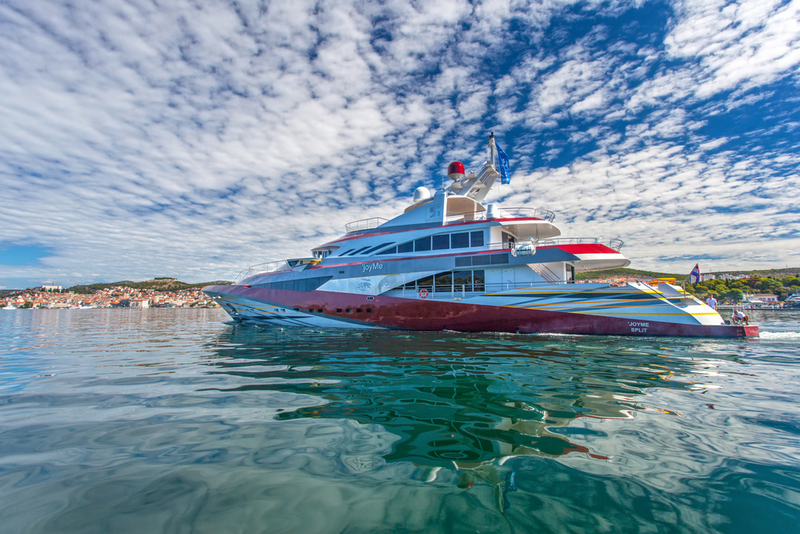 The 163.75ft /49.91m Custom motor yacht 'joyMe' was built in 2011 by Philip Zepter Yachts. The yacht's interior has been designed by Marijana Radovic and her exterior styling is by Mijo Radunovic. Italian builder Tecnomar designed its new 120-foot planing yacht so that passengers could be as close as possible to the water. The Tecnomar Velvet 36 features a stern staircase for direct water access, as well as ample windows and areas for outdoor seating and lounging. M 39 is a boat speaking a very personal language, because she is unique and error-free thanks to her simple and firm lines and to her completely customized interior.